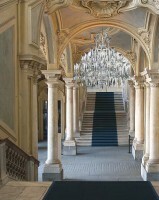 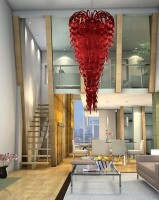 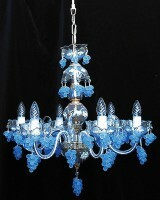 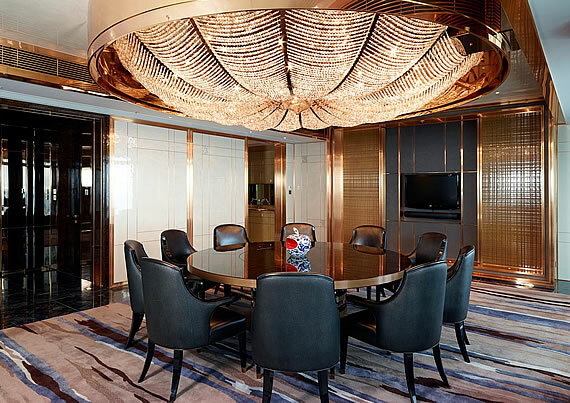 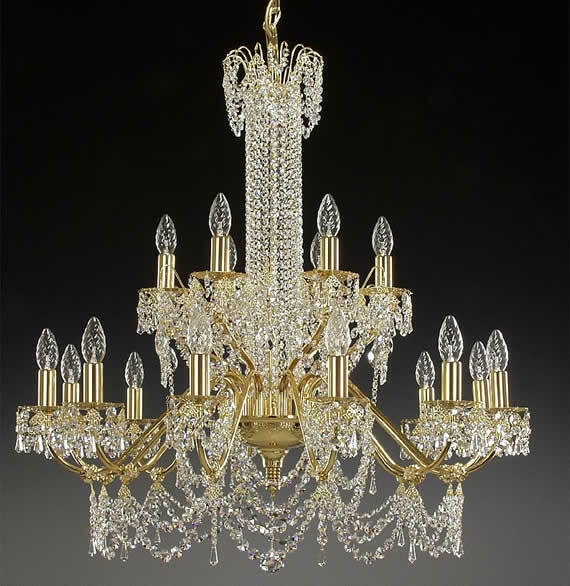 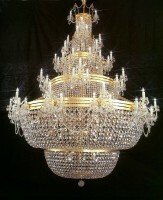 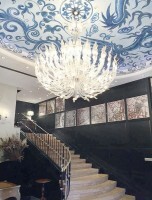 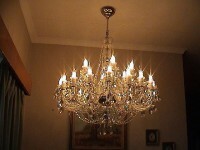 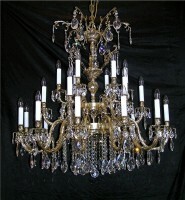 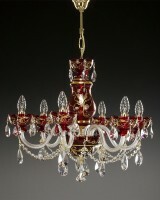 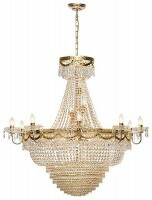 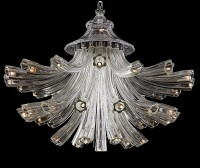 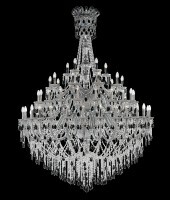 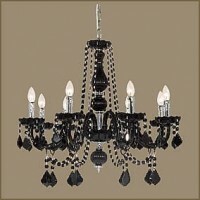 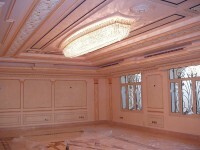 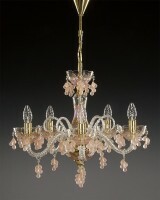 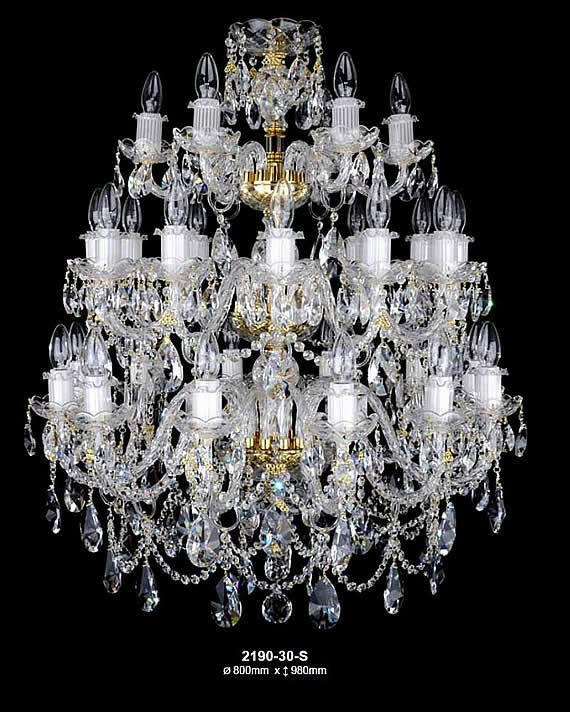 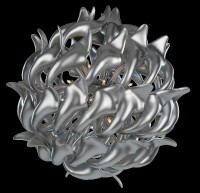 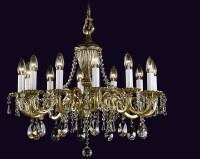 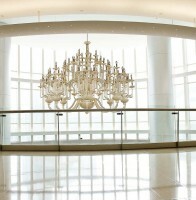 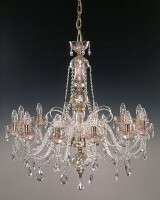 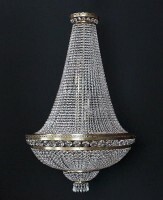 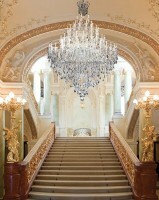 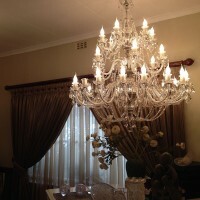 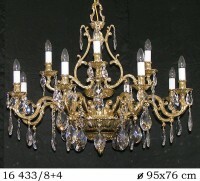 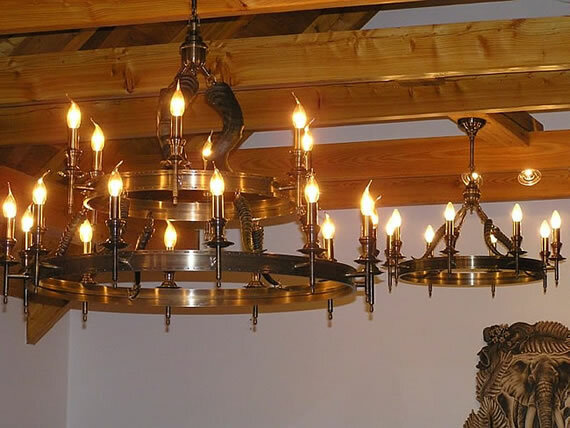 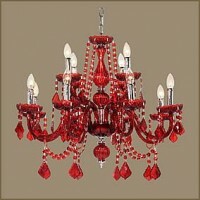 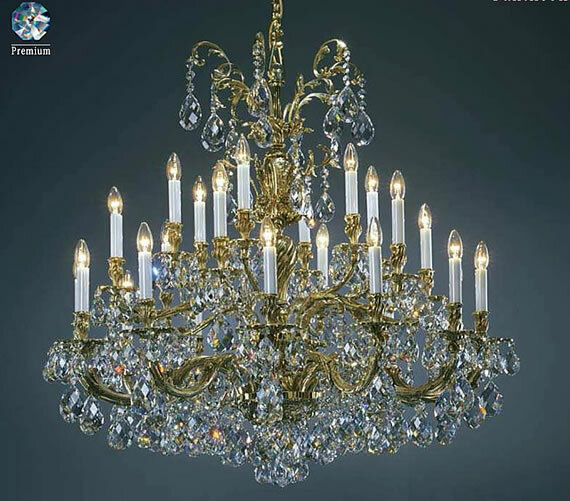 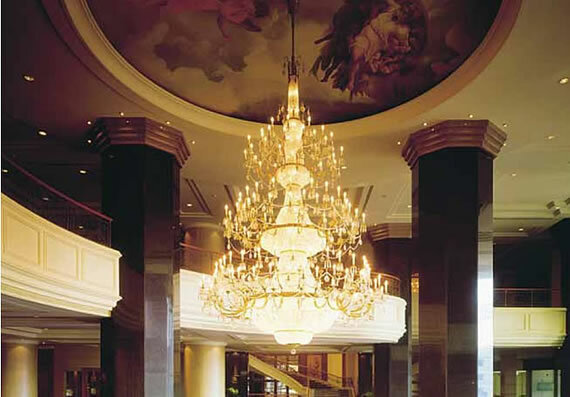 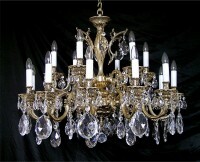 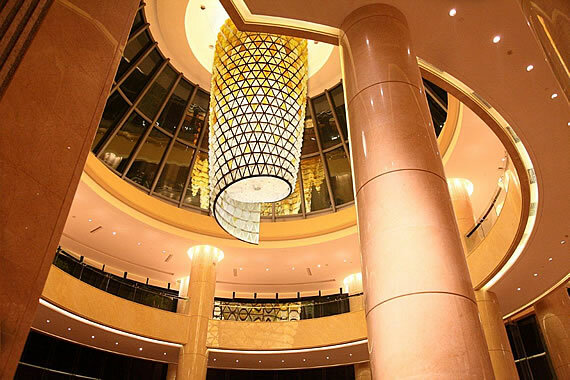 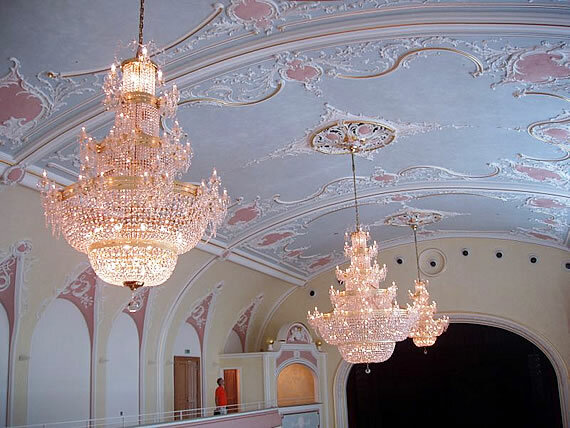 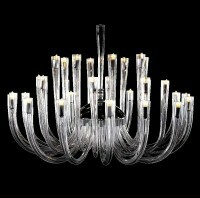 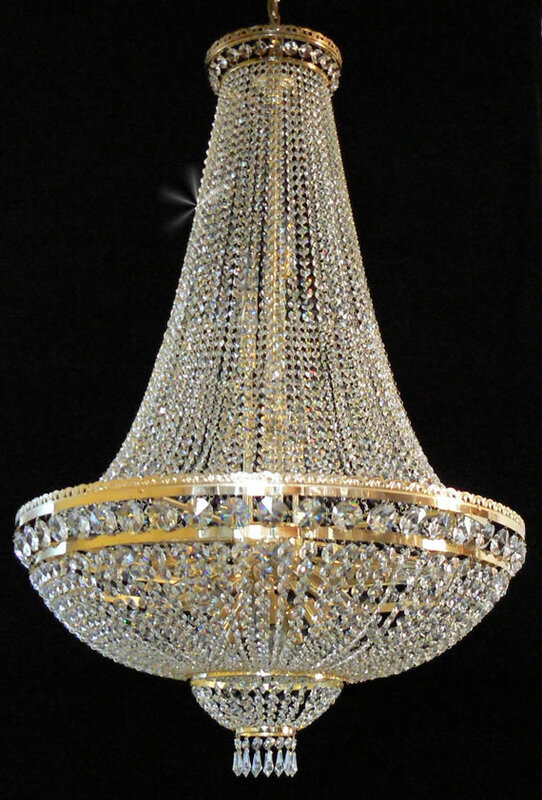 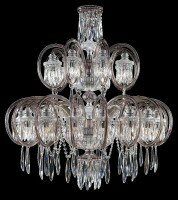 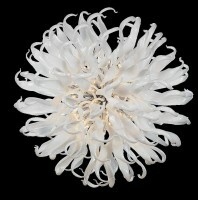 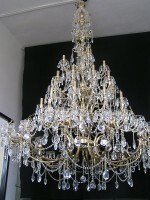 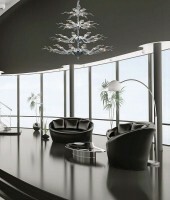 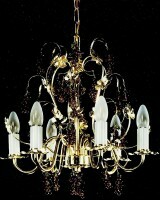 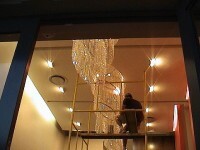 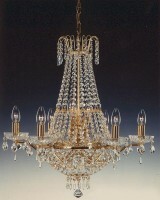 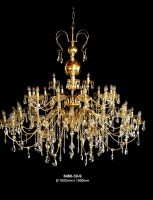 You are welcome to come and have a look at our wide variety, imported chandeliers and crystal glassware. 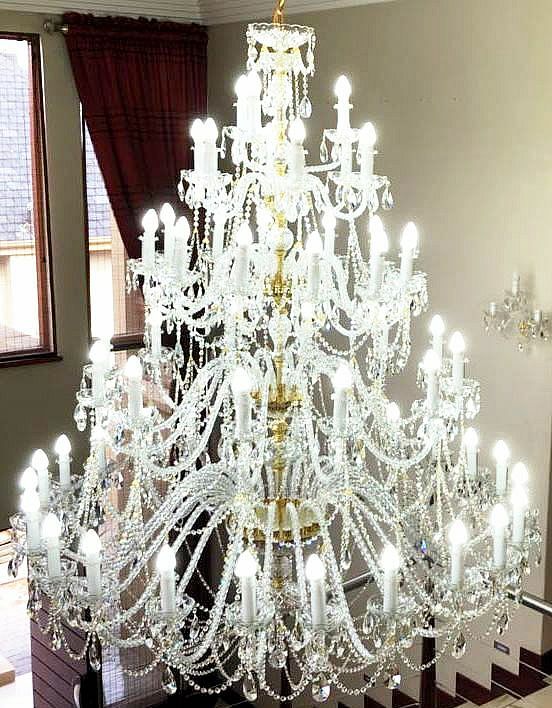 We have ideal gifts for any occasion and also chandeliers to make you feel like a king when walking through your front door. 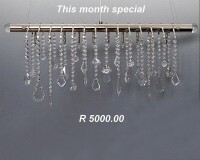 Please view our product catalogue by using the links on the left. 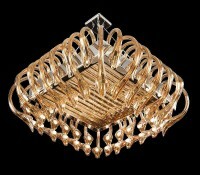 To get an overview of our products please have a look at the video below.